The Western Branch is one of eleven Branches throughout Victoria that form the German Shepherd Dog Club of Victoria Inc. Our organisation is dedicated to ensure the improvement, promotion and protection of the German Shepherd Dog. Our branch is supported by a wonderful Committee that handles all administration functions. We have Obedience Instructors and Show training Instructors, with many years of experience. 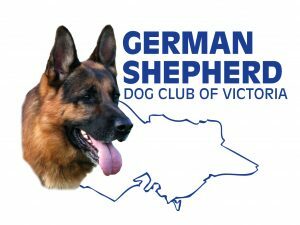 It must be noted that all the Committee and Instructors are volunteers and will always try to ensure you are given the best professional guidance with respect to the training, you and your dog receives. At Western we encourage all members to take part in any discipline they believe their dog would be excited to participate in. The Committee and Instructors are there to help you with any questions you have about these disciplines.